Free SWOT strengths PowerPoint template helps in performing a comprehensive analysis. SWOT is an abbreviation for strengths, weaknesses, opportunities, and threats. Carryout the SWAT analysis of your company and examine the threats and opportunities that come your way. 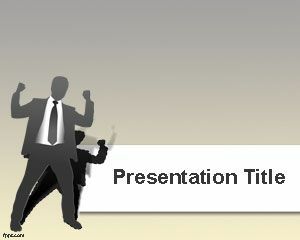 Analyze the environment of the organization and make a report using free SWOT Strengths PowerPoint background. The SWOT analysis is carried out to have a game plan or strategy to carry out, in order to achieve your goals, whose findings can be briefed with the help of free PowerPoint templates. 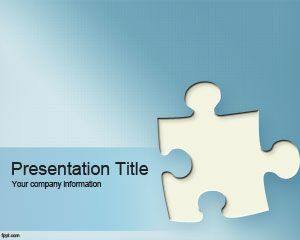 A number of templates relevant to decision making are available on FPPT, such as Enterprise PowerPoint background, and free worldwide Business Power Point Presentation. The SWOT analysis helps in identifying possible changes to be made, in order to improve business conditions. For a successful SWOT analysis, it is best to gather a team from different departments, and engage in a brainstorming activity. 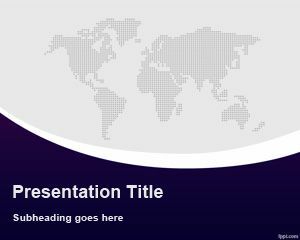 Discuss each of the four areas, and note down the most revealing suggestions, ideas, and comments in SWOT strengths PowerPoint template. Findings of the SWOT template are sent to members of the organization. 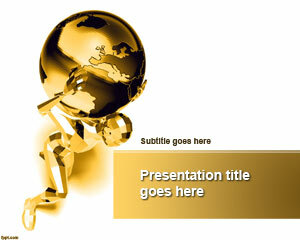 A human figure with the weight of the entire world on its shoulders symbolizes the SWOT strengths PowerPoint slide. It is designed to complement a professional setting or work environment. 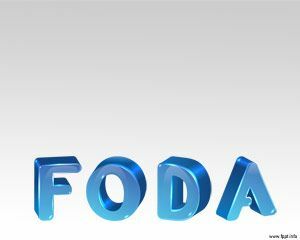 The type of font and its choice is in accordance with the standards. 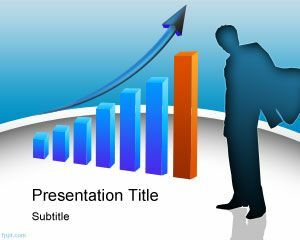 Use bullet points to make an effective presentation, and captivate the audience with findings recorded through the brainstorming session. 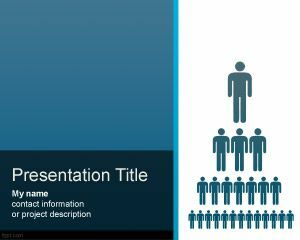 Free SWOT strengths PowerPoint template runs smoothly with the latest version of Microsoft PowerPoint, on operating systems, such as iOS, and Windows, and also the previous versions of PowerPoint.